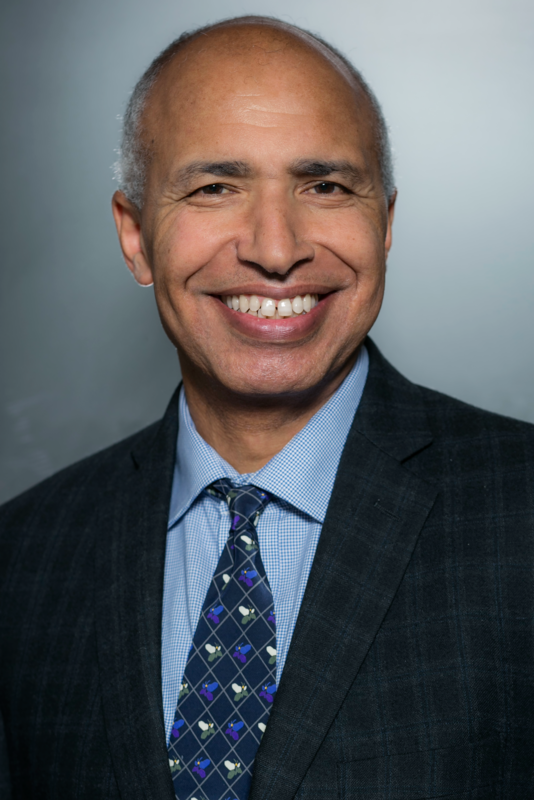 Prior to joining Duke, Dr. Benmamoun served as vice provost for faculty affairs and academic policies at the University of Illinois at Urbana-Champaign. He also served in other leadership roles at the University of Illinois, including as acting director of the Center of Middle Eastern and Asian Studies, head of the Department of Linguistics, director of the School of Literatures, Cultures, and Linguistics, and associate provost for faculty development. He has served on the faculty of the University of Wisconsin at Madison and the University of London’s School of Oriental and African Studies. Benmamoun’s research focuses on the comparative syntax and morphology of natural language and on heritage languages, particularly on issues of language maintenance and loss within immigrant communities. He is the author of The Feature Structure of Functional Categories (Oxford University Press, 2000), co-author of The Syntax of Arabic (Cambridge University Press, 2010), and co-editor of the Routledge Handbook of Arabic Linguistics (Routledge 2018). A native of Morocco, Benmamoun earned his BA from the Mohammed V University in Rabat, Morocco, his master’s from University College London, and his PhD from the University of Southern California.